If you have a question about equine nutrition, chances are Lu will be able to answer it. Before joining NRM, Lu worked with our technical partners Kentucky Equine Research in both Kentucky and Melbourne. 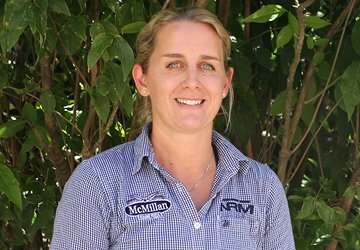 She has an Advanced Diploma in Equine Management, an Applied Science Degree from Massey University and is part way through a Masters Degree from the University of Edinburgh. So you can see what we mean – she knows a lot. If Lu wasn’t living here in New Zealand, you would find her in the south of Italy with some champagne in hand.